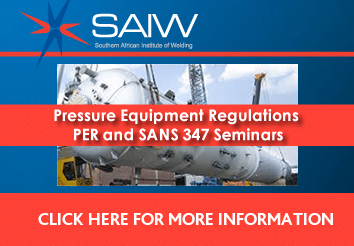 SAIW offers a wide range of courses in welding technology and Non Destructive Testing (NDT) at its Johannesburg training school and also conducts training at venues around South Africa and in other countries. 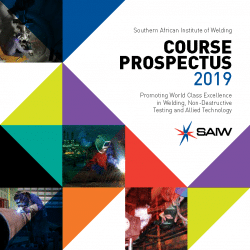 SAIW courses are developed and maintained under the guidance of industry-based committees and presented by qualified and experienced lecturers. All courses comply with international standards. Training facilities include a practical welding school with individual state of the art welding bays, modern and fully equipped classrooms and NDT laboratories. 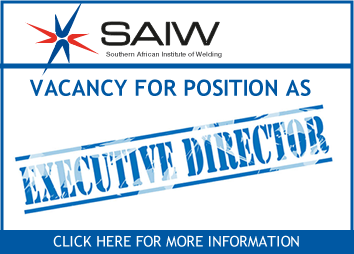 SAIW Training Services is an International Institute of Welding ATB (Approved Training Body).